SAGE Construction employ experts and specialists in Retaining Wall Solutions. Our specialists can design and build any retaining wall structure from gabion to reinforced concrete lego block retaining walls. 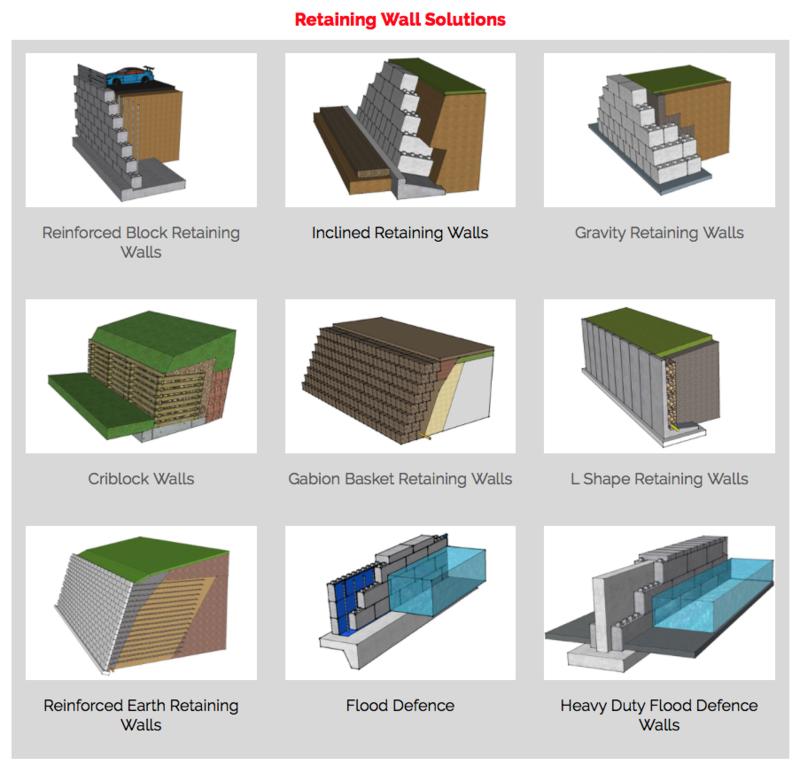 For more information on retaining wall solutions, please click HERE.